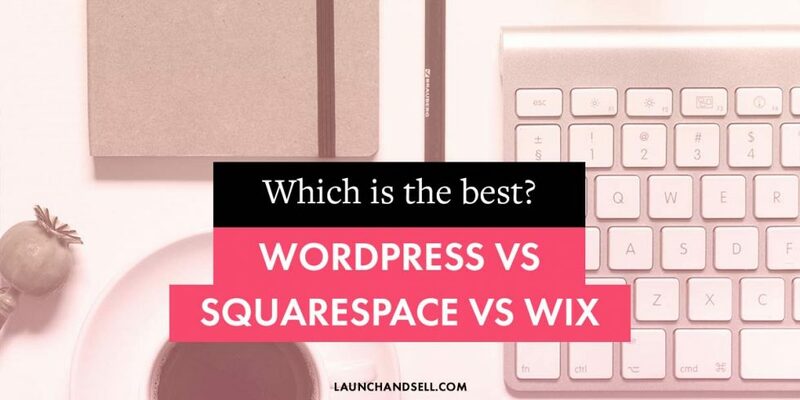 WordPress vs Wix vs Squarespace comparison: which one to choose? Is it a WordPress website? 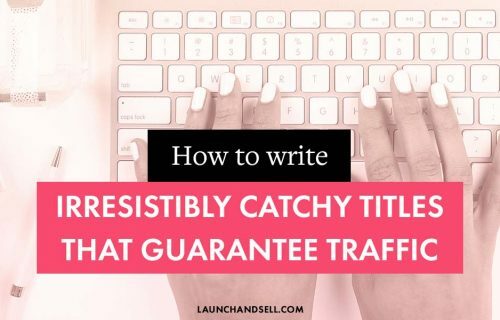 If you’ve never created a website before, chances are all of this will sound totally confusing. When building your website, you will come across numerous platforms. The most common ones are WordPress, Wix and Squarespace. Understanding the difference between these platforms and choosing the right one can be daunting. In this article I will explain the difference between WordPress, Wix and Squarespace to help you make a confident choice. WordPress started off as a blogging platform that has grown to be one of the most popular Content Management Systems (CMS) available. WordPress is used to power 30% of websites all over the world. Just to confuse you, WordPress comes in two different flavours: WordPress.com and WordPress.org. In this article, we will be looking at WordPress.org which is by far the most widely used in comparison to WordPress.com. WordPress.org software is completely free to use. 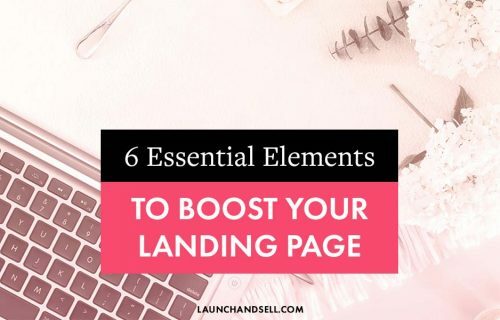 It boasts a wide variety of themes (which give your website its look and feel). This means you can choose a theme that fits the design goals of your brand and upgrade to another any time you like. With WordPress.org you have full ownership of your site and its files. You remain in control of your content, so no one can pull down your site for a violation of terms of service. When setting up an online shop, you have a variety of payment gateways at your disposal. You can accept payments from different mediums. The WordPress community is very supportive and are on hand to answer your questions. There are many tutorials to guide you when creating a WordPress site. WordPress.org is finely tuned for SEO (search engine optimisation). This can help you get a better organic ranking for your website and stand out in those search results. If you’re feeling stuck, WordPress offer lots of plugins that help you to improve your site’s search engine visibility and offer SEO improvements. WordPress is notably one of the best platforms for bloggers, is easy to use and intuitive. If you know your way around Microsoft Word, then you are more than ready to start blogging with WordPress. That is how simple it is. What are the cons to using WordPress? WordPress has a learning curve. It requires time and patience to fully familiarize yourself with it. You are required to download WordPress from the WordPress.org website, install it on your web server, connect it to a database and then install a theme of your choice. This can be quite a daunting task, especially for a novice. You are responsible for all the backups, updates and maintenance of your WordPress site. Before you freak out, the last two on this list are easily avoidable. If you decide to go with a hosted theme such as Launch & Sell’s Hearten, all the hosting and setup is taken care of for you. I offer website set up for my clients, so if the thought of the tech side of things sounds like it will be too much, just talk to me about how I can help you. Squarespace is a Content Management System that also doubles as a hosting service, blogging platform and a domain registrar with an integrated website builder. Squarespace is famed for having great customisation tools and mesmerising templates. Squarespace uses high-resolution images that are responsive and mobile friendly, helping to give your website that ‘wow’ factor. It’s a great platform on which to build a great looking brand. 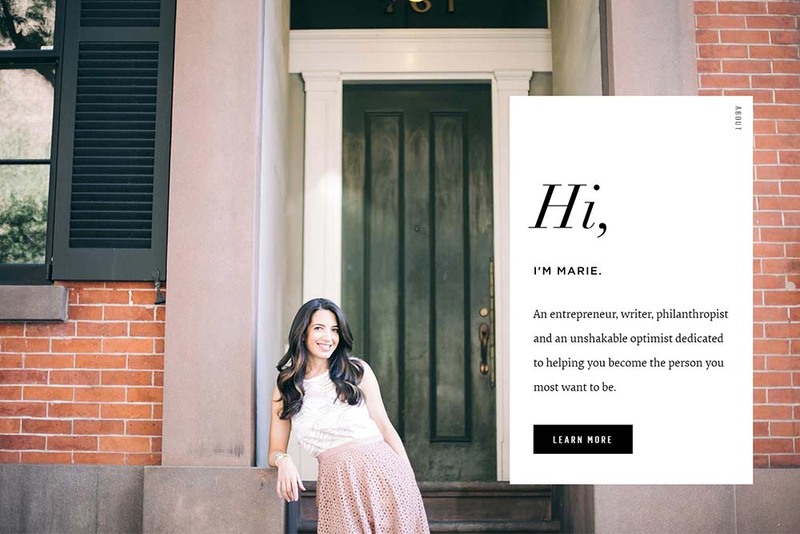 Why should you use Squarespace? Setting up Squarespace is easy. You sign up for an account, enter a few details and in a few minutes you have a website! Squarespace handles all your technical needs in terms of hosting, backups, maintenance and updates. You don’t have to worry about technical issues regarding your site. You can easily set up an e-commerce site without prior knowledge. There are plenty of pro themes to choose from and developers that can help you build your website. Squarespace offers a comprehensive package with its plans. You will get hosting, domain registration, customer support and a professional email all on one single plan. What are the cons to using Squarespace? Unfortunately, Squarespace does not offer a free plan. They offer a 14 day free trial, after which you will have to sign up to use it. The functionality you can add to a Squarespace website is very limited. There are very few plugins available to add new features and you cannot add third-party extensions and apps. If you want to build an e-commerce site, Squarespace can only support payments via Stripe and PayPal. It is hard to setup SEO. This can lead to low rankings in search engine results, which can hurt your website and business. Squarespace themes are usually a bit more expensive than WordPress themes. 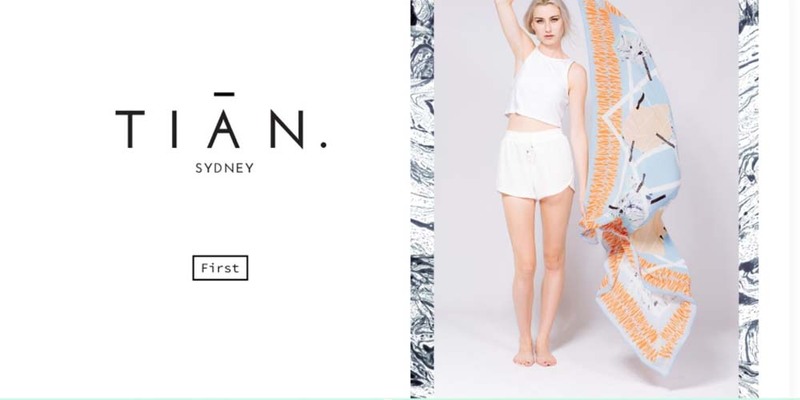 Tian Studios are a creative fashion accessories brand based in Australia. Their site beautifully places their work front and centre and acts as a showcase for their designs. Wix is a powerful, cloud-based website creation platform that is named after the Israeli company that first developed it. Wix stands out because you can build gorgeous websites with little or no knowledge of coding at all. It is mostly referred as the ‘Do it Yourself’ platform. The reason behind this is because it has one of the best drag and drop website builder features out there. This is great if you are looking to quickly and easily design a beautiful website. Wix can be used by anyone. Why should you use Wix? Wix has a basic, free plan that is suitable for most people just starting out. Wix is secure. It’s very rare you will experience website downtime. If you do experience problems, their 24/7 customer support is very good. Wix has a large App Market that offers access to third-party apps and extensions, increasing the functionality of your website. Wix has numerous templates to choose from to change the look of your website. What are the cons to using Wix? If you want to redesign the look on your site you will have to start again from scratch. Wix places obvious ads on your website when using a free plan. A free plan doesn’t also support e-commerce tools. You do not have full control of your site and its data. This can be a potential drawback, especially when you own an e-commerce site. Wix doesn’t have a native blogging service. If you want to publish a blog, you will have to install a third party app from their store. 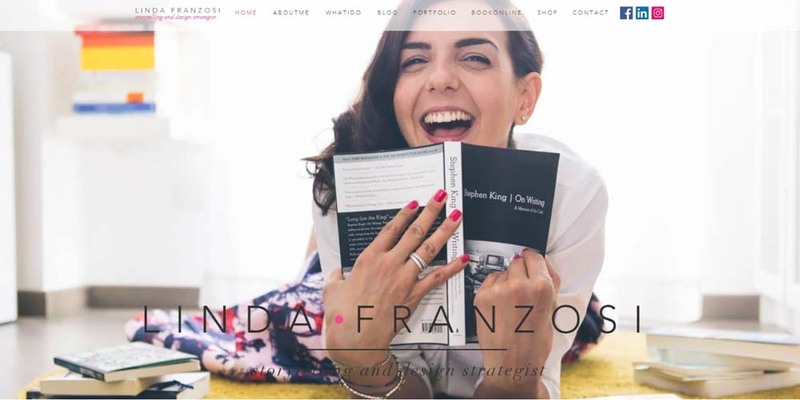 Lisa Franzosi is an Italian storyteller and design strategist offering content management and design, visual communication and graphic and web design. Her site is colourful, modern and showcases her portfolio and impressive list of clients. Hopefully by now you are a little more familiar with the difference between these three website platforms. Deciding whether to use WordPress, Wix or Squarespace depends on many factors, such as time, cost and functionality. What do I want to use my website for? What features will I need? Do I want to be in control of my own content, data and designs? Am I confident about updating my own website, or be willing to learn? How much am I willing to pay? How much time do I have to work on my website? I would personally choose WordPress.org to build a website. It affords you that flexibility, freedom and the options for design are only limited by your imagination. 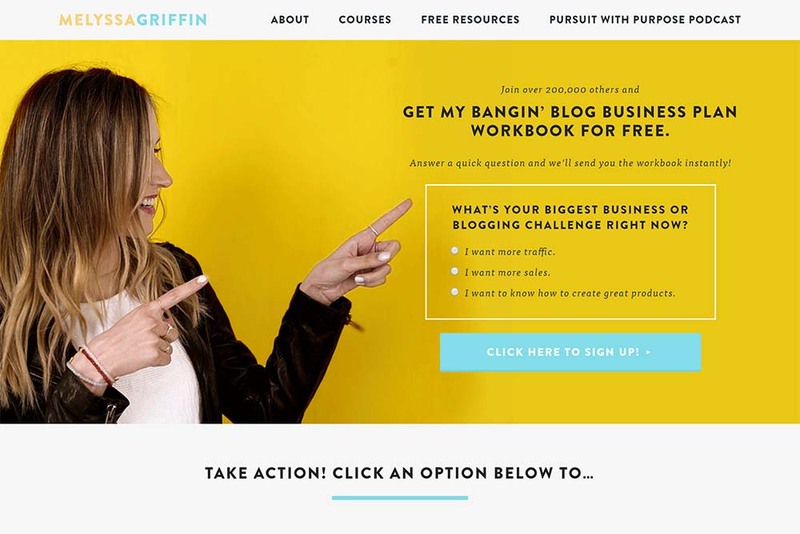 You can create a website that is powerful and looks out of this world. 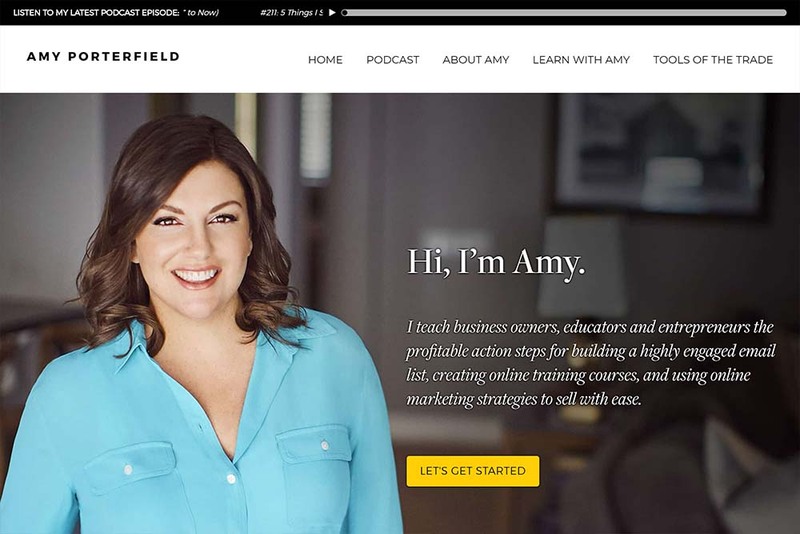 I’ve featured many female entrepreneurs – from life coaches to e-commerce business coaches – over on my website Showcase who are rocking their beautiful websites. 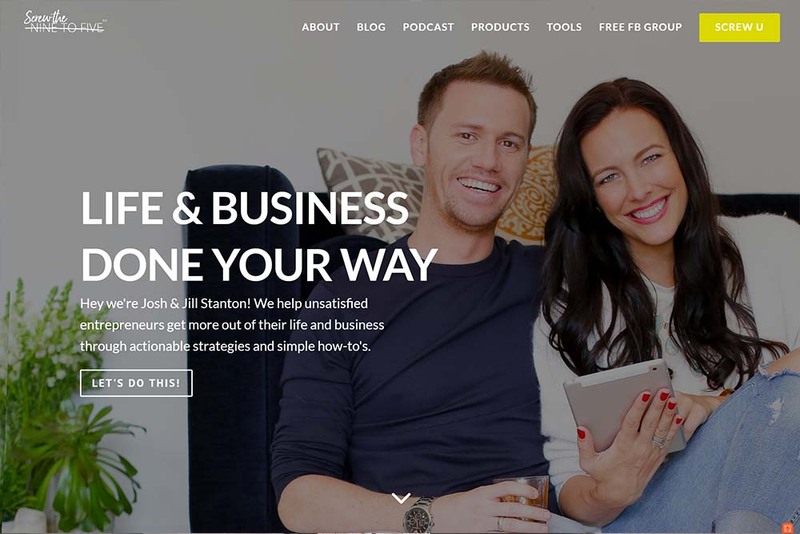 Take a look for some inspiration and read about how easily they built their website on WordPress. Loved this guide? Pin it for later!